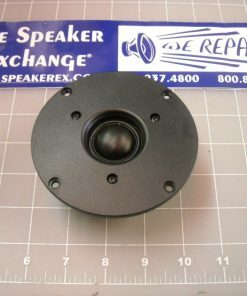 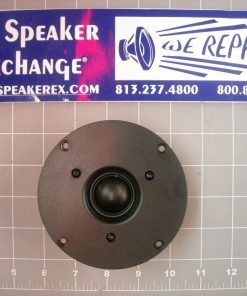 The tweeter arrived in perfect condition and already working in Wharfedale speaker. 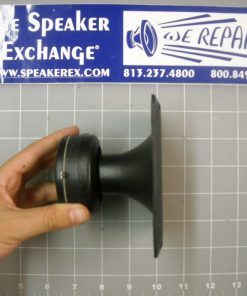 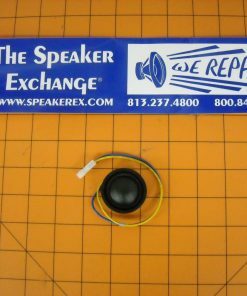 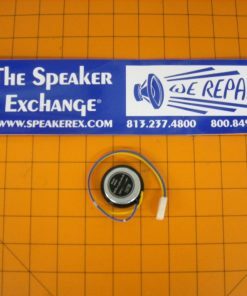 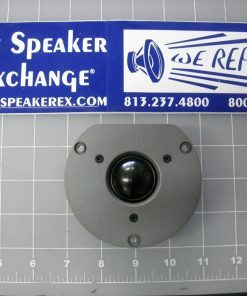 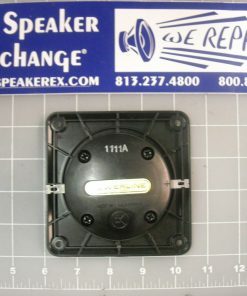 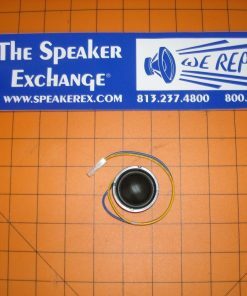 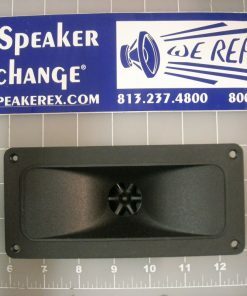 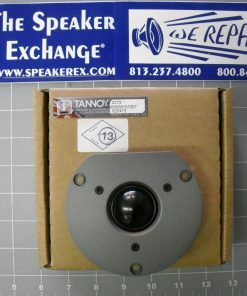 It is equal to the original speaker model. 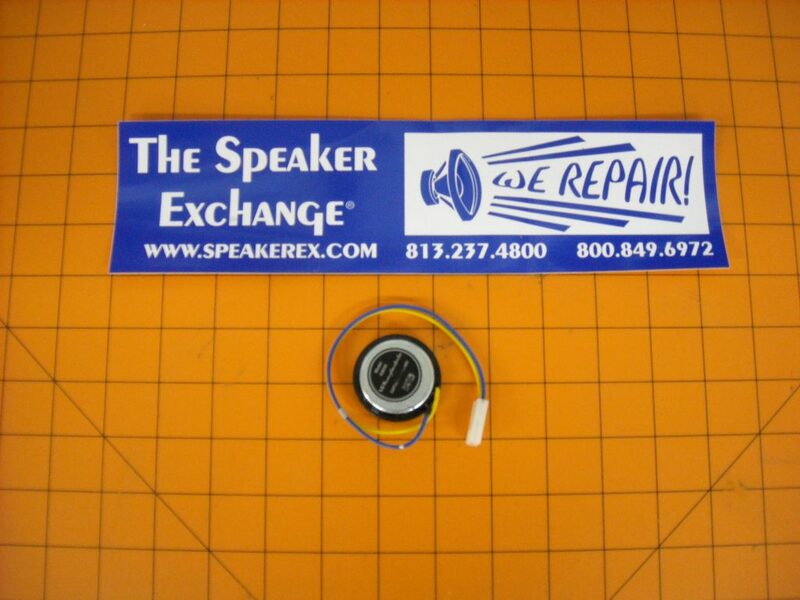 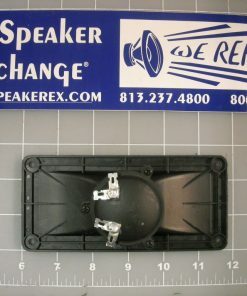 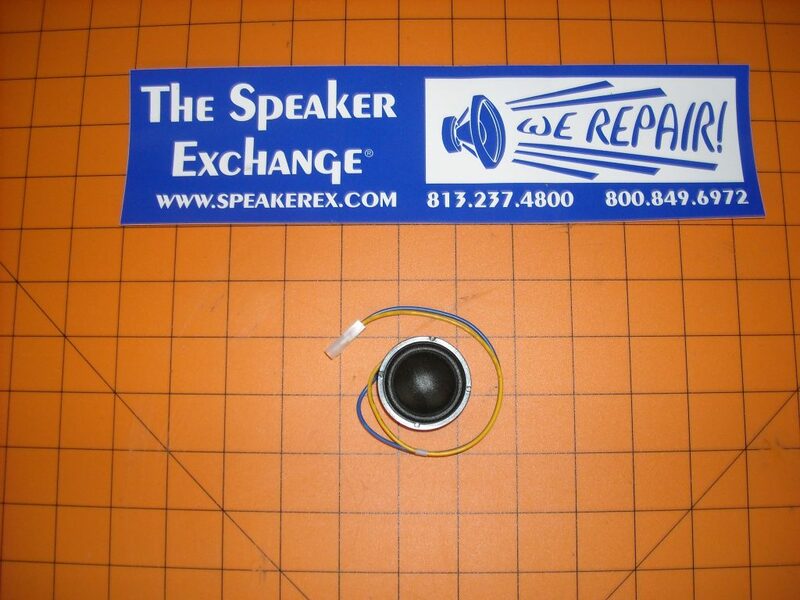 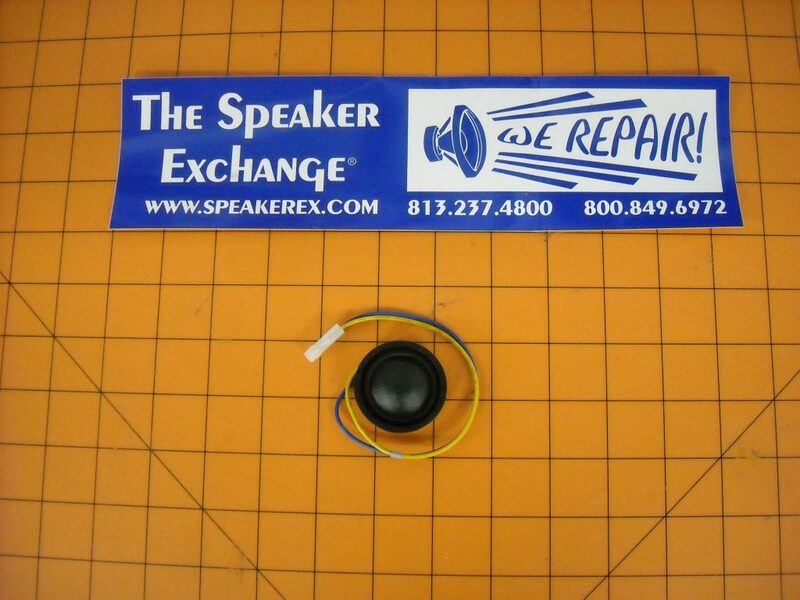 Thank you very much for your help Melissa, only with her I managed to recover my speaker.